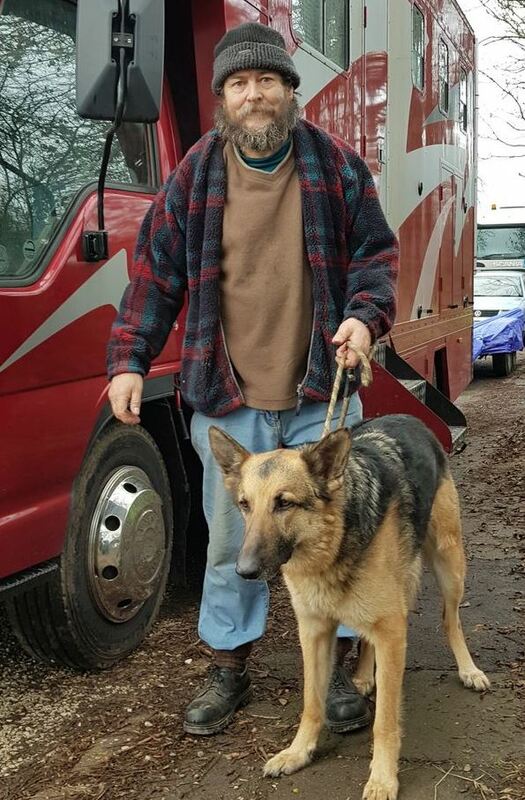 New York: A former bin man lives in a converted horse box with his pet dog and parrot due to the constant fear of being burgled, after a bad accident left him unable to work. 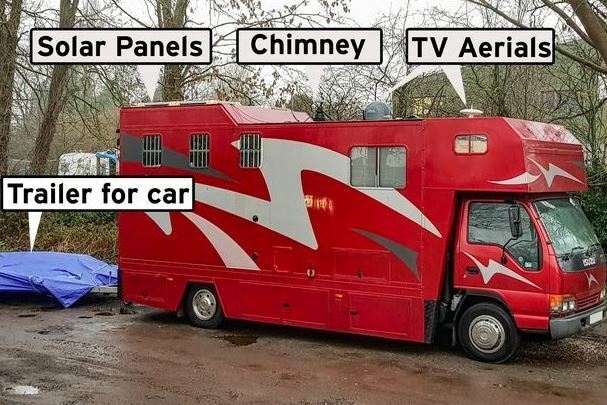 Stephen James, who lives with his pet German Shepherd and parrot, has furnished the £17,500 trailer with TVs, an oven, sink, microwave, bedroom, and even a shower room. 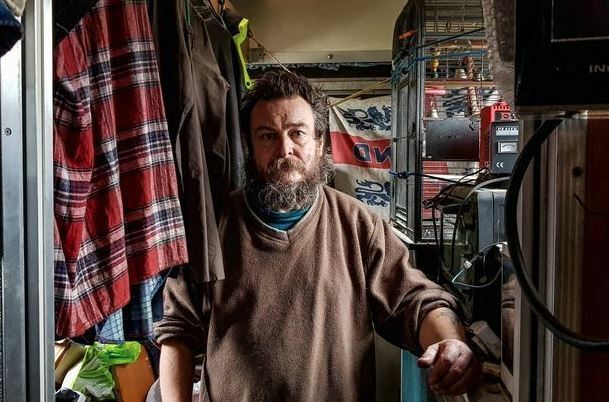 It has space for his parrot Charlie Bitefinger and dog Kaiser and is powered through a mix of generators and solar panels that he has fitted to the roof, reports Derbyshire Live. The 59-year-old is currently parked up in a lay-by near Willington in South Derbyshire and is on the lookout for a permanent spot to call home, as he is often told to shift. 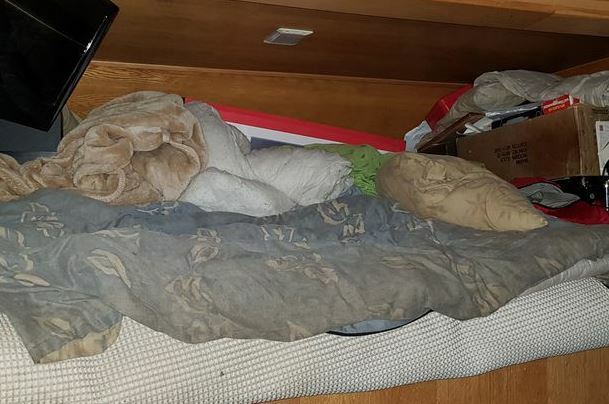 Stephen, who receives regular compensation payments, said leaving the trailer and his belongings unattended is a “gamble”, as he fears it will get broken into. Stephen converted the horse box himself after buying it for £17,500 in 2013. “I also can’t find anywhere to stay that is safe for me and I won’t be asked to move on. “Usually, I can only stay where I am for a few weeks before I have to go elsewhere, which makes it difficult for me. Stephen said he grew up in Sutton Coldfield in the West Midlands and spent his childhood years in a children’s home. When he left school he got a job working as a bin man and bought a bungalow in Littleover in Derbyshire. But he suffered an accident at work when he was in his 40s and he was left unable to work. “I’m hoping there is somebody out there who has a small piece of land where I can stay, and in return I can keep an eye on their land and make sure nobody is doing anything they shouldn’t be. “And Kaiser will scare off any thieves or trespassers,” he added.